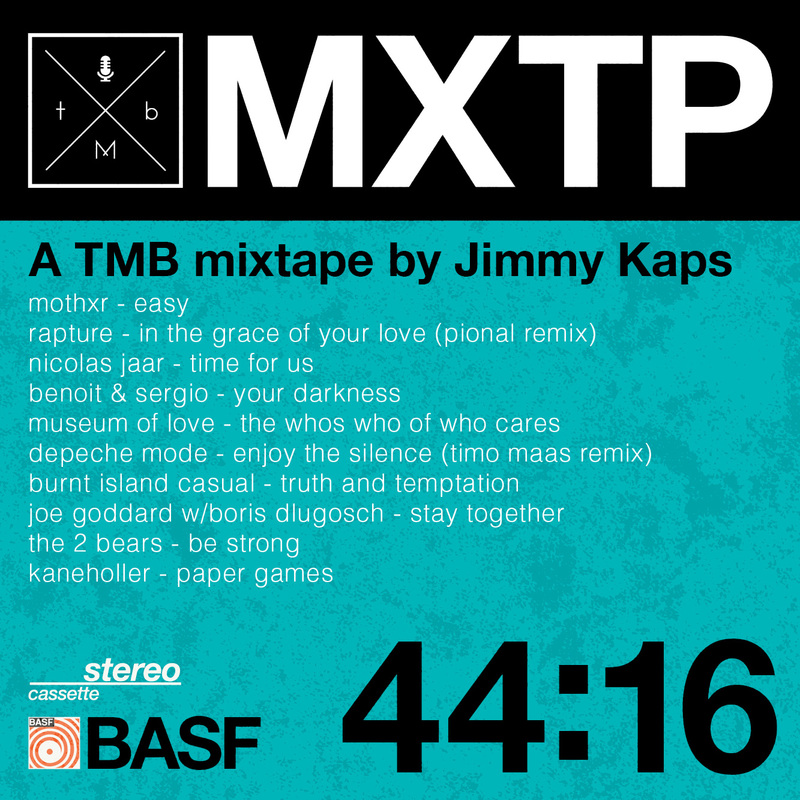 #mixtapemonday with Minimal Beat by Jimmy Kaps – The global community for audio culture. The team over Minimal Beat made another brand new mix for #mixtapemonday series. Its sole purpose is to bring good vibes to last for the rest of the week. Enjoy some good tunes* in this third instalment curated by Jimmy Kaps. The Minimal Beat is Chicago-based music blog. They blog about relevant artists of the day, with no particular genre-specific focus. In addition, The Minimal Beat hosts a weekly 2 hour radio show on WLUW 88.7 FM every Saturday from 2- 4PM CDT, and release music on the imprint TMB Limited. *the tracks from MOXTHXR and KANEHOLLER are available for purchase on vinyl from TMB Limited record club. Limited copies available.